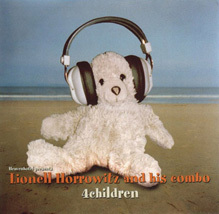 Lionel Horrowitz and his combo were found in 1993 under influence of bands as Brigitte Fontaine, Sonic Youth, Penguin Café Orchestra, Mark Ribot, Fred Frith and an infant class. 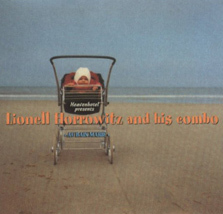 Lyrics were taken from old magazines, dictionaries, the poems of Rimbaud, the stories of Trouvé. The music goes from intro’s and outro’s to advertising-music for doubtfull products and stuff that could almost be popsongs in daily life. You could call them a chamber orchestra for city-neurotics.